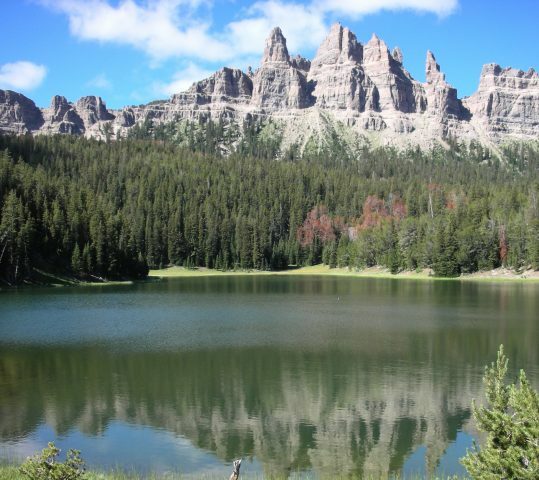 In this hectic world we invite you to join us on a wilderness experience of a lifetime. 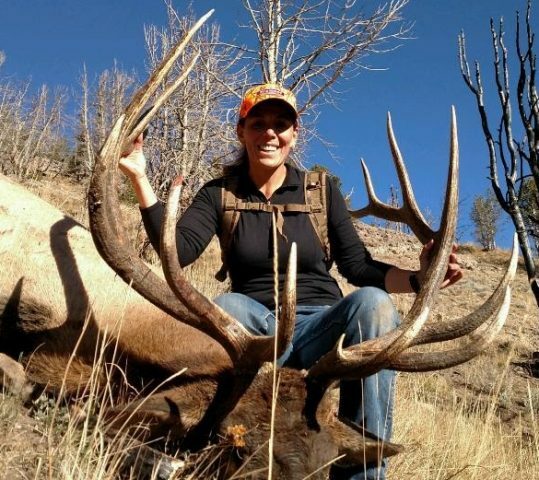 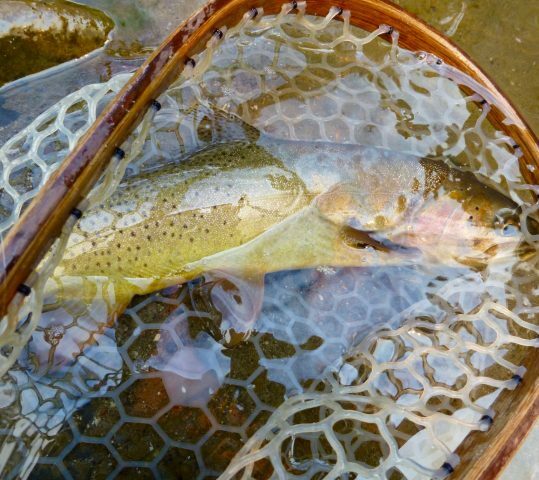 Bear Basin Adventures is a qualified owner-operated business offering back country pack trips, fishing, drop trips and elk hunting on the Shoshone National Forest in Dubois, Wyoming. 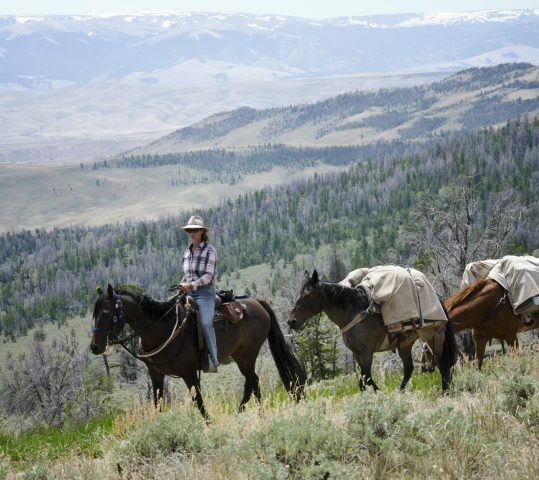 Our beautiful pristine part of the world provides the perfect backdrop for families and friends to experience our pack trips while enjoying delicious food, safe horses, comfortable accommodations and great company. 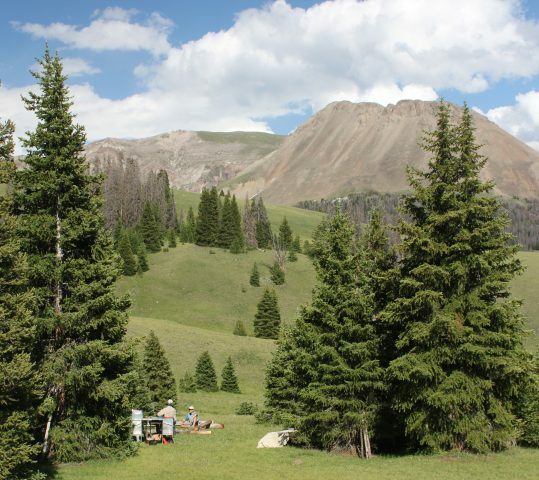 Bear Basin Adventures is operated under a special use permit on the Shoshone National Forest and is an equal opportunity service provider.